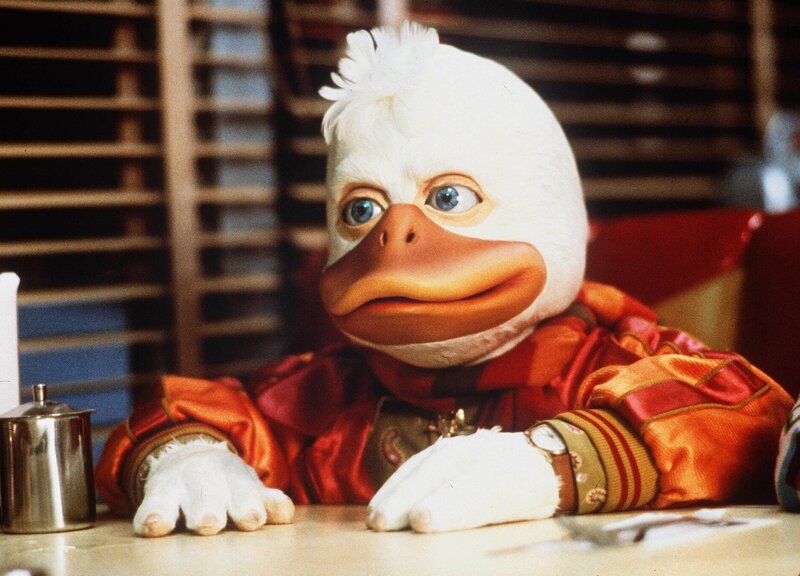 As Marvel’s original Netflix series begin to fade away, a new deal with Hulu brings back small-screen hope for the comic book giant’s wealth of exciting, vital characters — and, also, Howard the Duck. “Marvel’s M.O.D.O.K.” centers around an egomaniacal supervillain with a really big head and a really little body, who struggles to maintain control of his evil organization and his demanding family. Writers Jordan Blum and Patton Oswalt will executive produce with Jeph Loeb. “Marvel’s Hit-Monkey” tells the tale of a wronged Japanese snow monkey, mentored by the ghost of an American assassin, as he cuts a wide swath through the Tokyo underworld in this darkly cinematic and brutally funny revenge saga. Writers Josh Gordon and Will Speck will executive produce with Jeph Loeb. “Marvel’s Tigra & Dazzler Show” is a story about two woke superheroes and best friends, Tigra and Dazzler, as they fight for recognition among powered people who make up the 8 million stories in Los Angeles. Writers Erica Rivinoja and Chelsea Handler serve as executive producers with Jeph Loeb. “Marvel’s Howard The Duck” is trapped in a world he never made, but America’s favorite fighting fowl hopes to return home with the help of his unstoppable gal pal Beverly before the evil Dr. Bong can turn him into the crispiest dish on the menu. Writers Kevin Smith and Dave Willis will also executive produce along with Jeph Loeb. “Marvel’s The Offenders” is a story in which nobody asked them to — and we’d be better off if they didn’t — but MODOK, Dazzler, Tigra, Hit Monkey, and Howard the Duck are all forced to team up in order to save the world and certain parts of the Universe. Jeph Loeb will executive produce. Hulu is also the home of “Marvel’s Runaways,” which debuted its second season on the streaming service in December 2018. Release dates for these new animated series have yet to be announced.